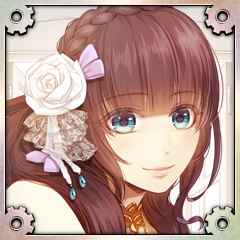 Choose the left character (Lupin) and run the story. Choose the second character from left (Van) and run the story. Choose the third character from left (Fran) and run the story. 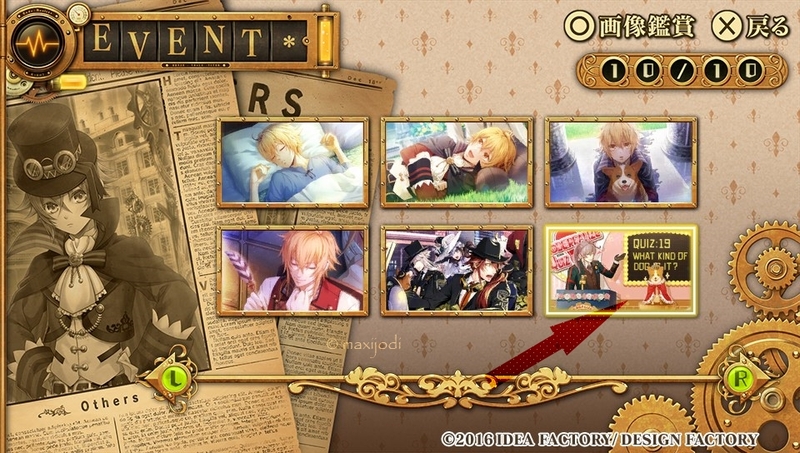 Choose the fourth character from left (Impey) and run the story. Choose the fifth character from left (Saint) and run the story. 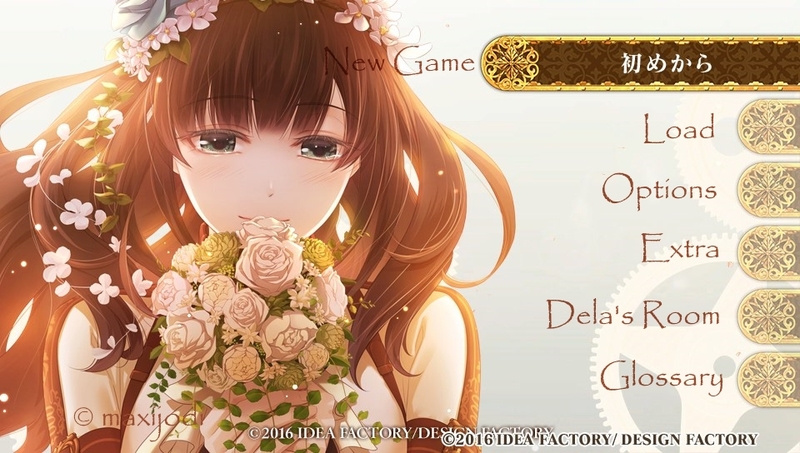 At main menu choose the fifth option from top (Dela's Room) and watch all 8 scenarios. It does not matter which choice you chose at scenario #5. 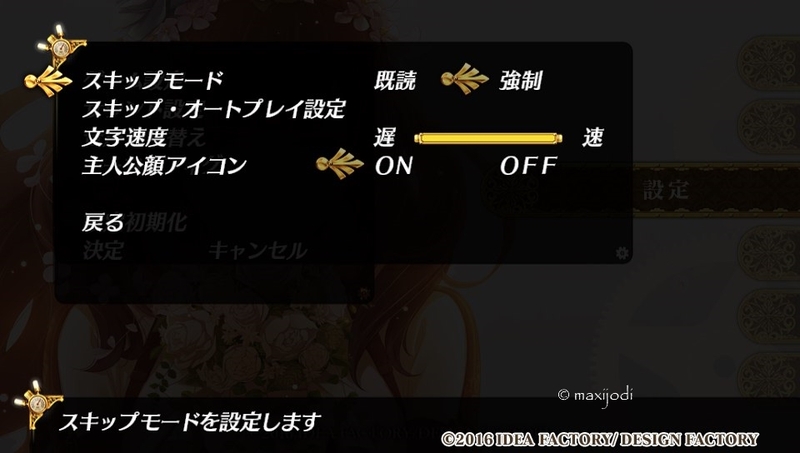 At main menu choose the fourth option from top (EXTRA) and then EVENT. 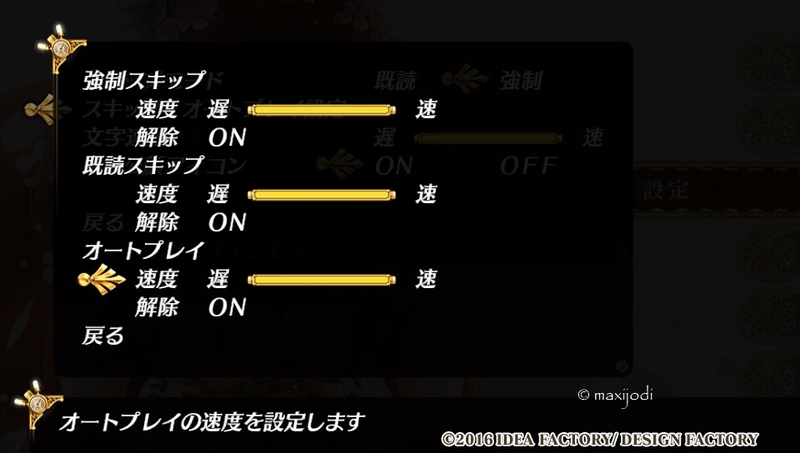 At main menu choose the last option from top (Glossary). Guide has been tested twice and is finished now! Took me 52 minutes til plat. Just a heads up, but... All of your trophy images are now broke as a result of the PSNP server moving. This applies not only to this guide, but every guide you've ever written and linked images from PSNP. Yup, perfect guide. 56 minutes and a top 10 spot on the PSNP leader-board for now. This was such a relaxing novel. Thanks for the guide! Then go back with and spam to get remaining trophies . Thanks for the perfect Guide!